The weekend is for making a curry because Kotaku features editor Chris Kohler won’t stop posting pictures of the curries he’s eating in Japan right now. Also, video games. I’m going to try to work up the courage to play more Echo, because that game rules but I can only handle it in small, stressful doses. 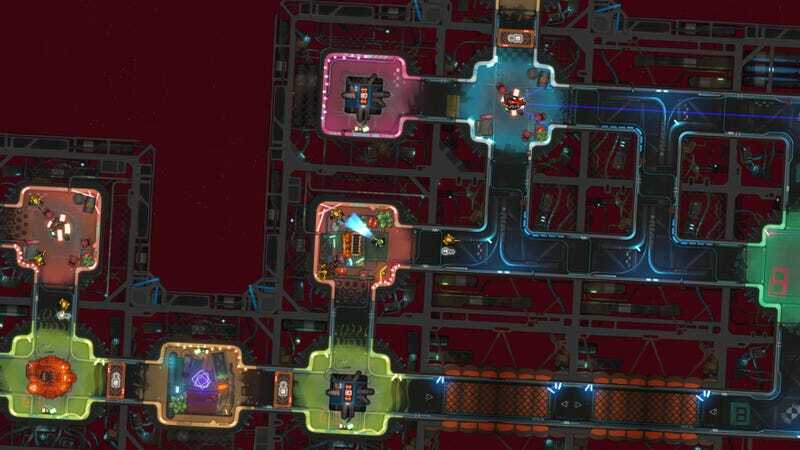 I’m also going to spend more time with Heat Signature because it’s really fun so far!